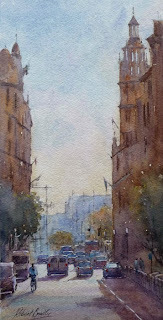 Many thanks to everyone who came to my Watercolour Demonstration on Friday 1st November. Please contact me with any questions you may have. I look forward to seeing you next year.